SIBO stands for Small Intestinal Bacterial Overgrowth. SIBO occurs when the small intestine has become chronically infected with an overgrowth of bacteria. 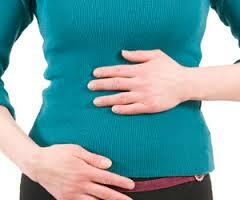 The small intestine does not normally have a lot of bacteria. What happens is that bacteria that normally live in the gastrointestinal tract, including the large intestine, abnormally overgrow into the small intestine. Bacterial overgrowth results in interference with normal digestion and absorption of food, and may be associated with damage to the membranes or lining of the small intestine. The bacteria produce gases and other by-products that may lead to many different symptoms, including but not limited to gastrointestinal symptoms. There are also many different associated conditions and risk factors for SIBO. 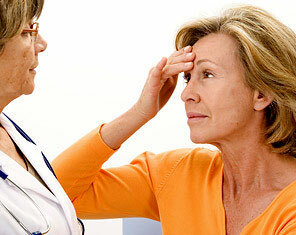 Please consult your doctor and other resources for more complete information about your specific symptoms and situation. 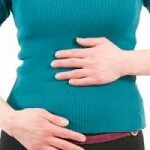 We have listed some of the symptoms for SIBO on this page, but this is not an exhaustive list. Please consult your doctor for more complete information about your specific symptoms and situation. We have listed some of the associated conditions and risk factors for SIBO on this page, but this is not an exhaustive list. Please consult your doctor for more complete information about your specific symptoms and situation.